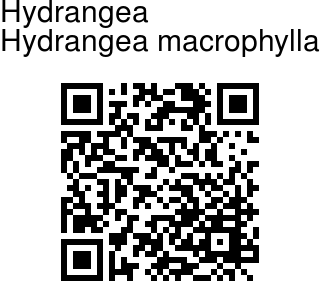 Hydrangea is a rounded shrub with huge, deciduous, opposite, serrated, medium to dark green leaves. It is usually seen at 3-6 ft with an equal spread, but older specimens can exceed 8 ft. Flowers are arranged in huge, ball shaped clusters on the most common varieties. 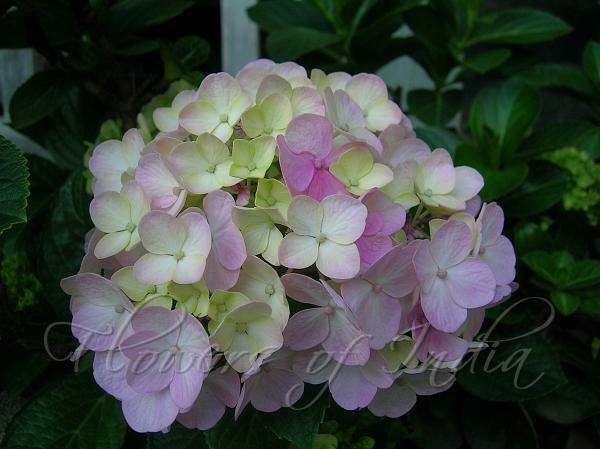 Mophead hydrangeas are the most commonly grown hydrangeas in the south and other areas of temperate climate. They are rounded shrubs with oval, mid- to dark-green, deciduous leaves. Their large, showy flowerheads, commonly grown today are blue or pink. A few varieties are white. The name probably comes from the resemblance of the flowerheads to mops. Hydrangeas are fascinating in that, unlike most other plants, the color of their flowers can change dramatically. Changing a hydrangea from pink to blue entails adding aluminum to the soil. Changing from blue to pink means subtracting aluminum from the soil or taking it out of reach of the hydrangea. Though we commonly call it French hydrangea, Hydrangea macrophylla is native to Japan and Korea. This shrub can naturalize in compatible climates.